as Brett Dennen sings in the past tense with “Already Gone” from his upcoming (2-16-18) release, Let’s…. Inara George offers a hand to her past youth for a spin in “Slow Dance”, The James Hunter Six remind that “I Got Eyes”, Caroline Cotter looks for some “Peace of Mind”, Stranger Americans throw in “No Punches”, and Lee Ann Womack sings the title track from her recent release, The Lonely, the Lonesome and the Gone. 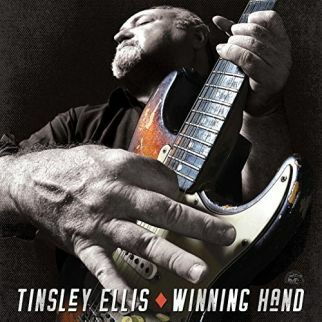 Tinsley Ellis is holding a Winning Hand as his latest release, and plays the “Sound of a Broken Man” on this week’s chart alongside Dragondeer with “When I See You” and Urban Pioneers with Big Joe Turner’s “Flip Flop Fly”. Anthony Wayne asks a question with “And Why Shouldn’t She” as an exit song for the Top Ten Songs of the Week for Wednesday, January 17, 2018. 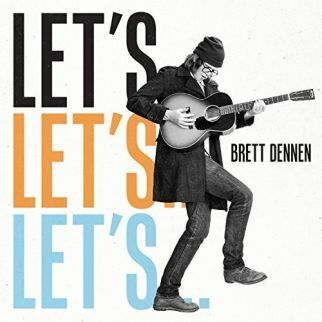 01 Already Gone - Brett Dennen from the album "Let's Let's Let's"
On his upcoming (February 16, 2018) E.P, release, Let’s…, Brett Dennen hopes to light an activism spark with the songs. The topic is not as important as getting active, and Brett Dennen points out on “Already Gone”, that ‘this song is about making a decision instead of sitting around and thinking about what to do’. 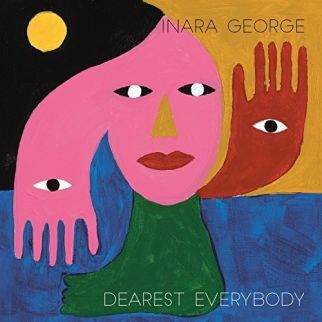 Drifting back into memories of her past, Inara George relives the freedom of her youth with “Slow Dance” from her upcoming (January 19, 2018) release, Dearest Everybody. Inara George looks into a mirror and views a part of herself no longer available in a present day life. 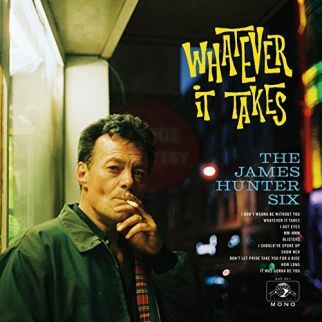 The James Hunter Six take a sip from Vintage Spy-dosed Soul as the band shimmies and shakes onto the dance floor with the latest single, “I Got Eyes”. The tune hints at the sound of their upcoming (February 02, 2018) release, Whatever It Takes. Half-drunk and heart broke is what Lee Ann Womack hears in sad Country songs from the past. 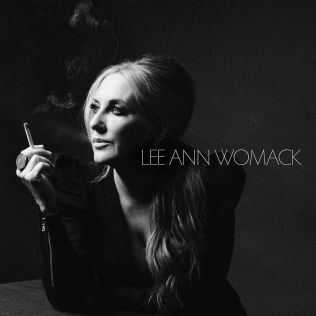 As she wonders about happened to all the goodbyes and faded pictures she finds them in “The Lonely, the Lonesome, and the Gone”, the title track from the recent Lee Ann Womack release. 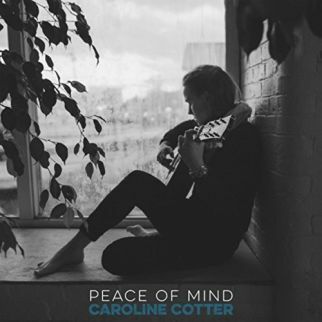 Her requests are simple as Carline Cotter asks for “Peace of Mind”. She turns to both the left and the right factions, hoping that they dial back on the roar with a track from her upcoming (February 9, 2018) album release, Home on the River. 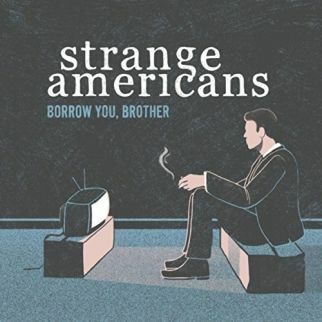 The Alt Country of Denver, Colorado-based Strange Americans is a blue-collar soundtrack on their latest release, Borrow You, Brother. The band rattle and roll over the rhythms of “No Punches” on this week’s list. Supported by the strength of the groove, Tinsley Ellis finds himself a little wobbly with the very recent exit of love from his life. Luckily, the Blues beat has his back and carries him safely across “Sound of a Broken Man” from the recent Tinsley Ellis release, Winning Hand. 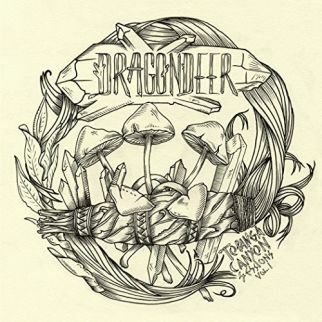 California Soul glows in the west coast sunshine beat of “When I See You”, the recent single from Dragondeer. 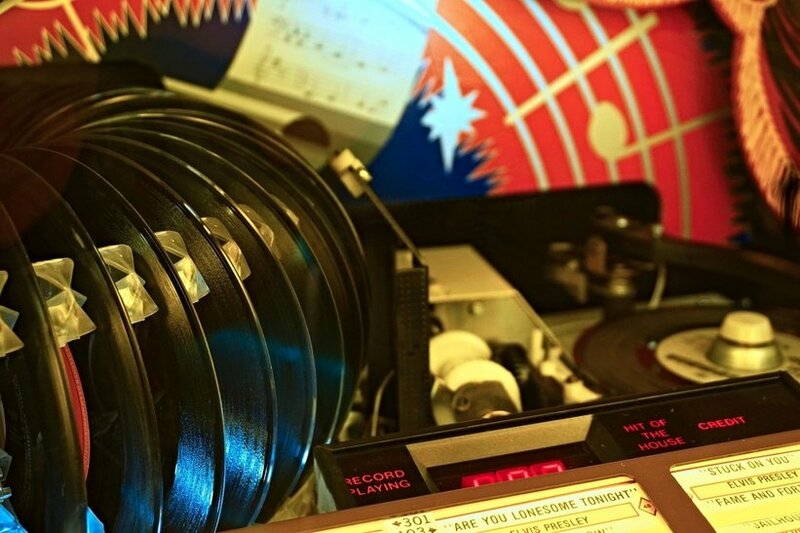 The tune is one from the three-track release, Topanga Canyon Sessions, Vol. 1. 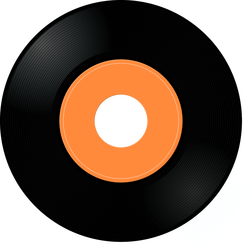 All three songs will be included on the upcoming (March 10, 2018) release, If You Got the Blues. Big Joe Turner had Jump Blues as the foundation for his 1955 hit “Flip Flop Fly”. 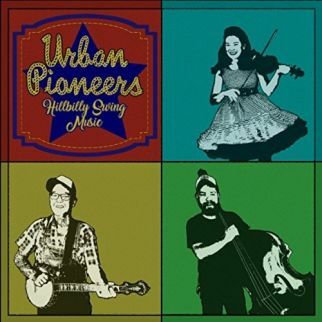 The Urban Pioneers put their album title Hillbilly Swing Music underneath their version of “Flip Flop Fly” on this week’s Top Ten. 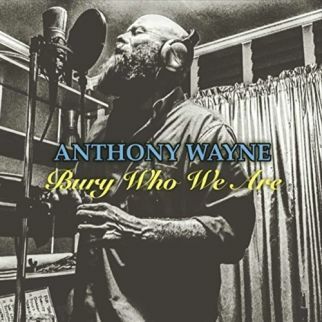 Following twenty years as a touring musician and frontman for the jam-based band Earth by Train, Anthony Wayne steps into a solo spotlight for his second album release, Bury Who We Are. Roots music bubbles under the grunge-rock vocal force of Anthony Wayne as he asks “And Why Shouldn’t She”.